As rumoured, Canon has just announced a new Canon 24-70mm f/4L IS lens. 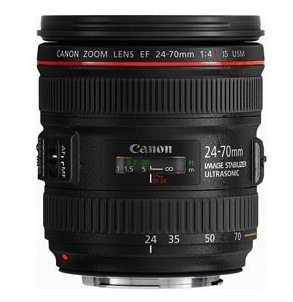 Most likely, the 24-70mm f/4L IS will be included as a kit option with the upcoming Canon 6d camera. Availability is said to be mid-December 2012.